Select a model below for purchasing options and more information. 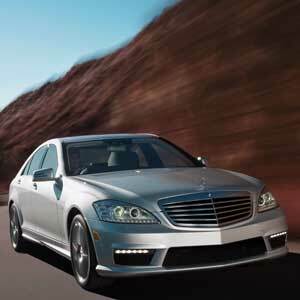 Mid City Engineering specializes in designing, building, testing, and installing interface products for luxury vehicles. 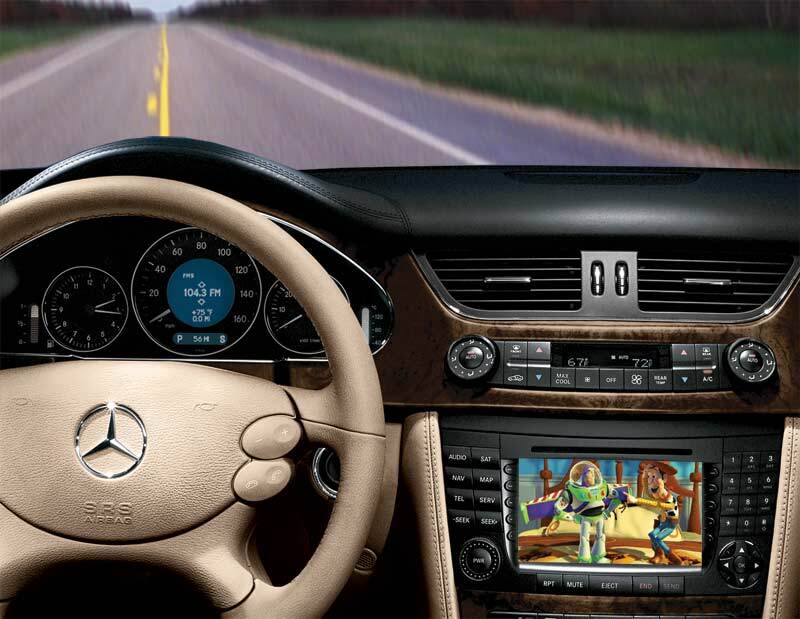 As vehicle electronics become more complex and computerized it becomes more difficult to integrate certain devices. Our interface products provide solutions to previously unsolvable problems such as our innovative Distronic Radar Interface Module. All of our interface products undergo an extensive design and testing phase including thermal, vibration, shock, and other environmental tests. In addition, all of our devices are individually tested to insure that you receive a product that meets that highest standards. We also provide full engineering services if you need a custom module as well as qualified reference designs.